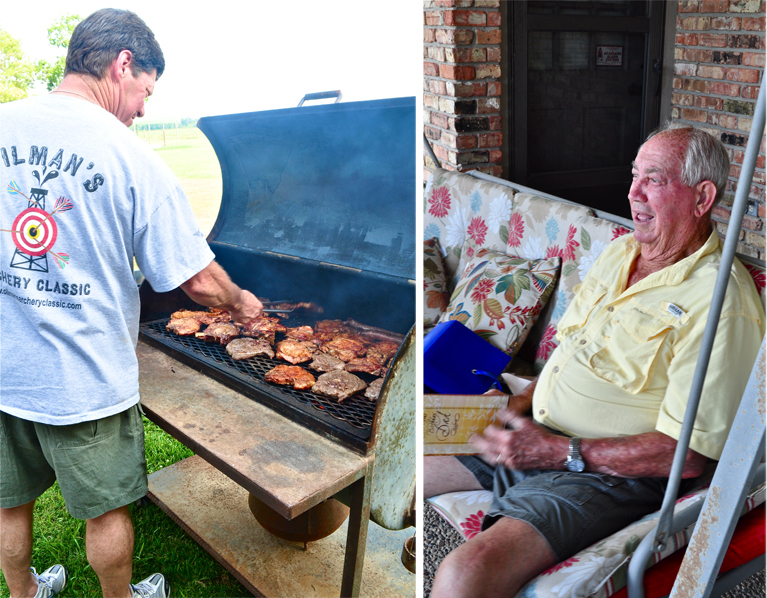 On Sunday, Mom's family held a BBQ to celebrate my grandfather's 76th birthday. With food on the grill and a little alcohol in their systems, it didn't take long for the small-town gossip to start up and the petty arguments to break out... Oh, the drama! (And, I'm convinced, all for entertainment's sake.) But that's just how we do it in Rayne. Keepin' things fresh, as usual.